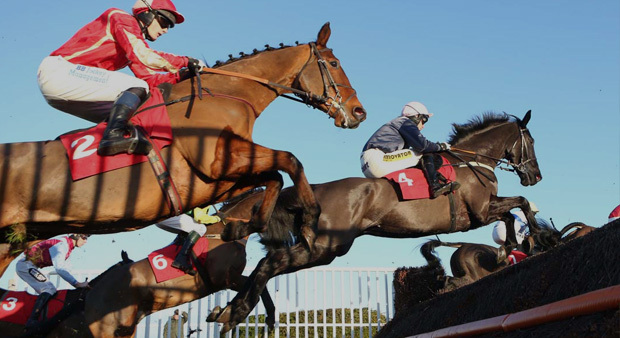 We are delighted to welcome Owners and Trainers to Kelso and will do everything possible to accommodate you and make your day's racing with us, a special and unique one. On arrival at the course, please make your way to the Owners & Trainers Desk in the log cabin on the left of the main entrance gate. Additional badges are available to purchase at half price and please contact the Racecourse Office on 01573 221221 in advance of the day to make the necessary arrangements. 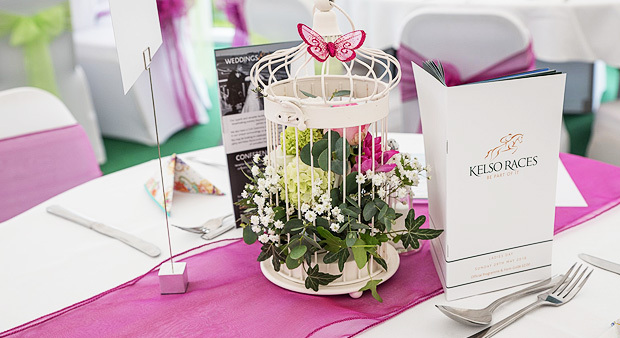 Table reservations may be made for lunch in Rosie's Bistro (adjacent to the Paddock) directly with Rosie on 07740 682964 or enquiries@rosiescatering.co.uk, or if you'd prefer a table within our Hospitality facilities giving you a base for the day, please contact the Racecourse Office on 01573 221221. Kelso prides itself on its levels of prize money offered and our winning owners receive a complimentary recording of their success and all races carry mementos which we hope are a happy reminder of a great day. On race days Fran Marshall, who is Owner/Trainer Liaison, will be available to assist with any questions and queries. 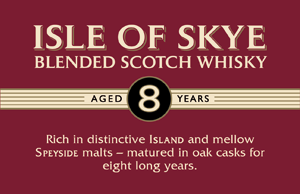 She is based within the new Owners & Trainers Marquee which is sited next to the Winners Enclosure & Parade Ring and is reserved exclusively as a base for those with runners serving light snacks before racing. There is a Canteen in the stable complex and all racing staff are welcome at any time during the day. The Racecourse has a strong relationship with a number of locally accredited Hotels, Guest Houses and Bed & Breakfast's and these can be viewed on our Where to Stay page. The Head Groundsman, Brian Meikle, may be contacted for Going and Weather Prospects on 01573 224 767 or 07774 172527. 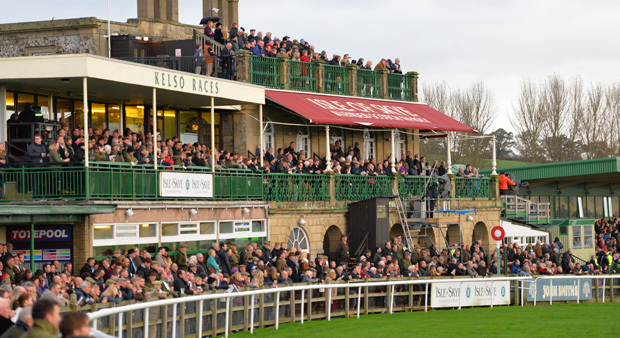 Should you require any further help or information prior to the race day, please contact Jonathan Garratt (Managing Director) or Trish Spours (Administrator) on 01573 221221 or by emailing info@kelso-races.co.uk.